The principal Marine Surveyor for Associated Marine Consultants is Capt. Carl McCann, SAMS® AMS®. 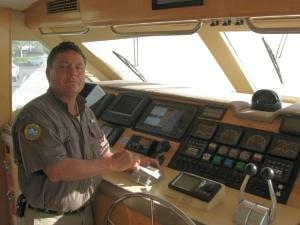 Carl has been a member of the Society of Accredited Marine Surveyors since 2007, has been a U.S.C.G. licensed Captain since 1979, and has accrued over 4500 days on the water in power and sailing vessels up to 90 ft.
Carl McCann had worked at the largest marina in the Naples, Florida area as the Corporate Captain, Yard Foreman, and Service Manager for nearly 10 years. 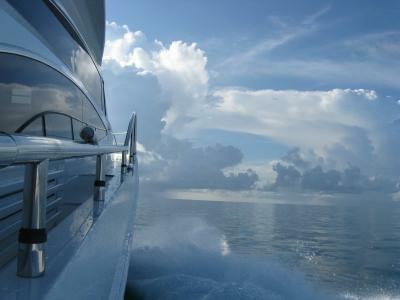 Continuing education has always been a priority, with attendance at a Marine Valuation seminar in Stuart Florida in March of 2010 and the "Introduction to Damage Claims for Marine Surveyors" at the Chapman School of Seamanship in February of 2009. Carl is a graduate of the Yacht and Small Craft Surveying course given by the Chapman School of Seamanship in July of 2007.